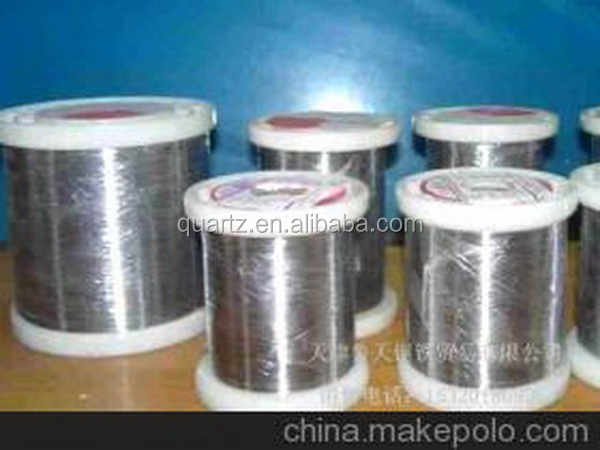 nicklechrome alloy which produced by our own company, adopts computer control furnace silk power, winding shaping by the highspeed automatic winding machine. 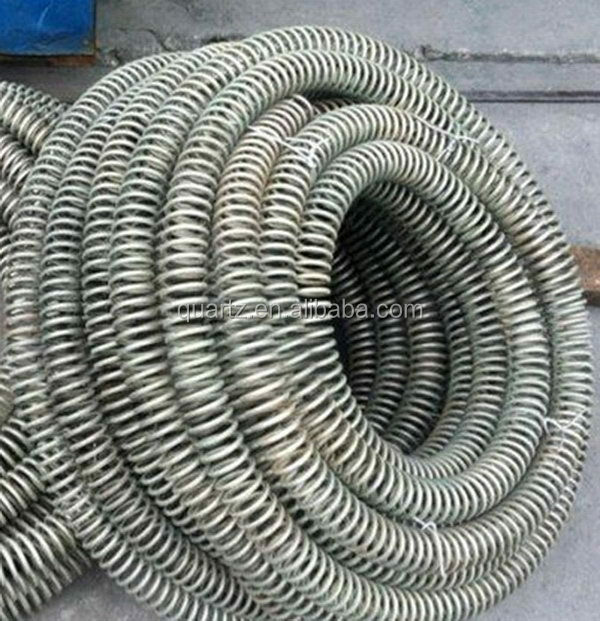 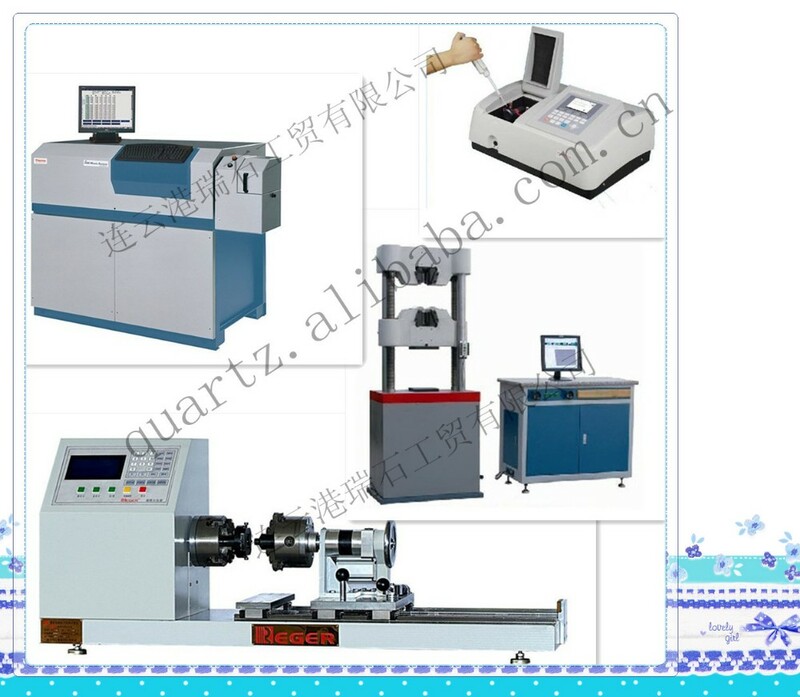 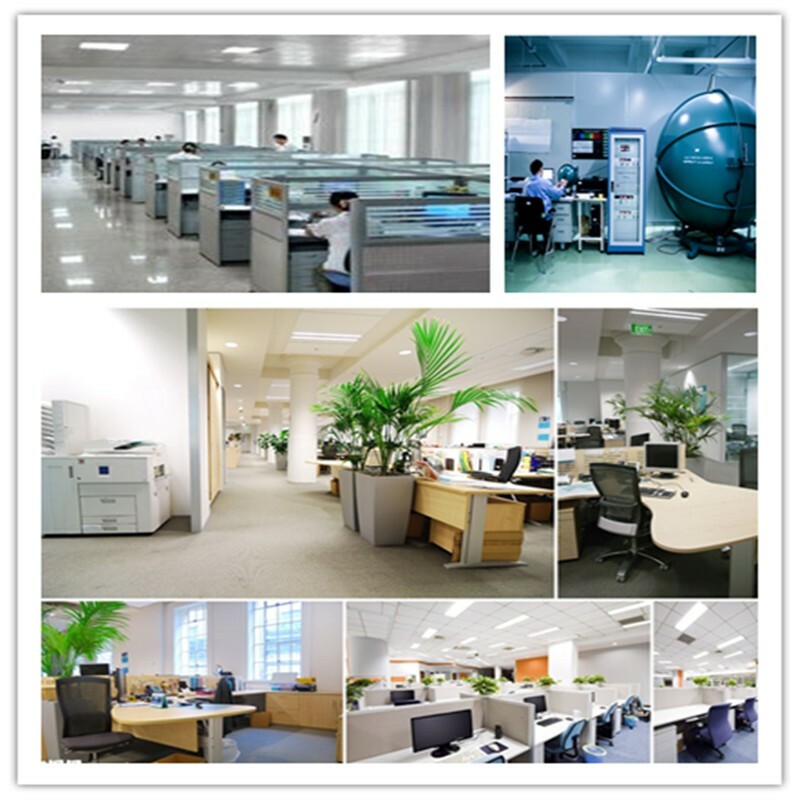 The feature of the product is have withstanding high temperatures, fast temperature rise, long service life, stable resistivity, small power deviation, uniform screw pitch after drawing, and clean surface, widely used in small electric furnace, muffle furnace, heating air-conditioning equipment, all kinds of oven, electrical heated tube, and home appliances ect. 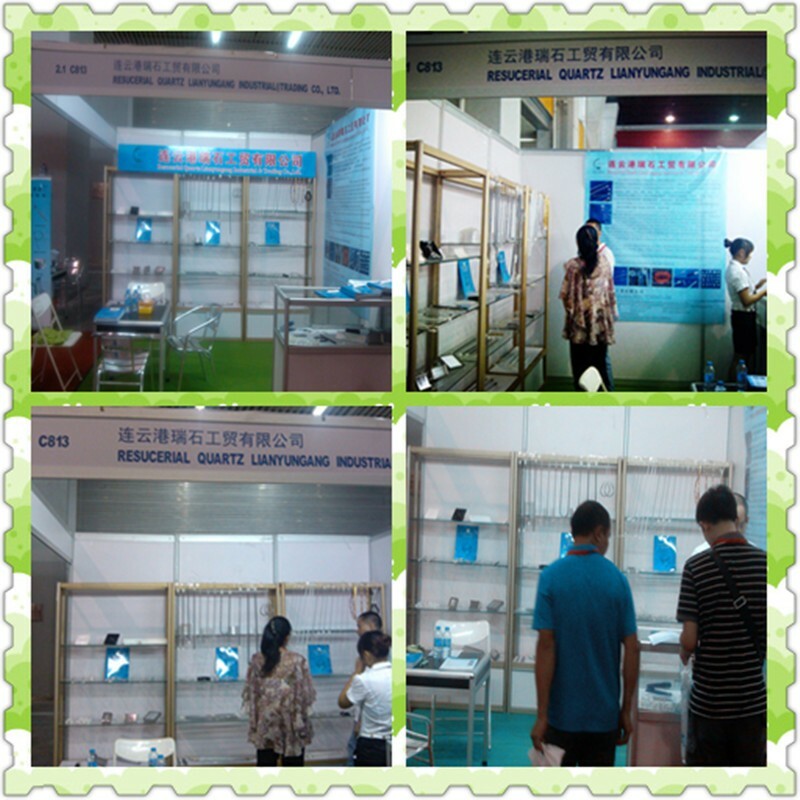 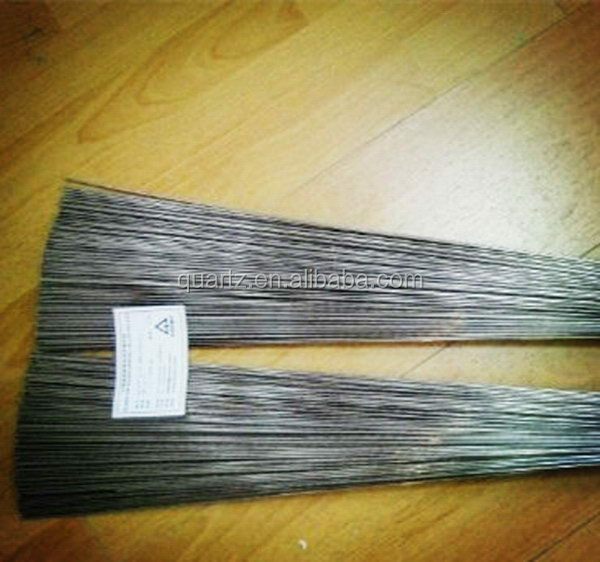 Can design and produce all kinds non-standard electric stove strip by customer’s request. 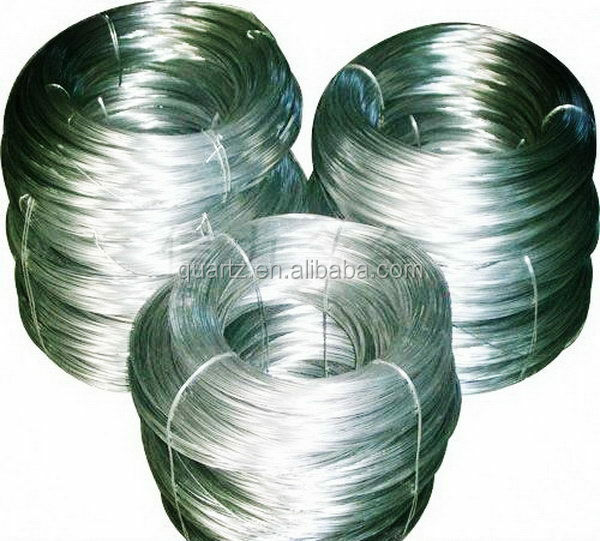 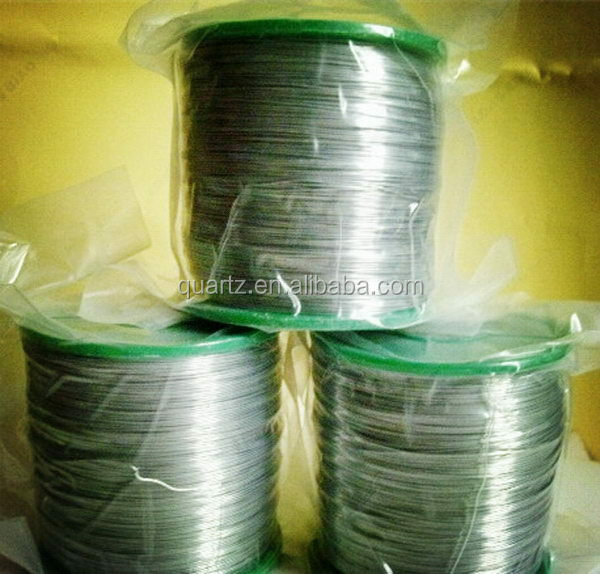 Nickel-chromium, nickel chromium alloy with high and stable resistance, corrosion resistance, surface oxidation resistance is good, a better under high temperature and seismic strength, good ductility, good workability and weldability. 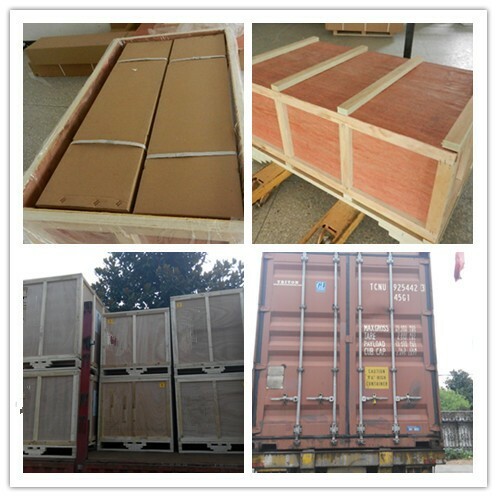 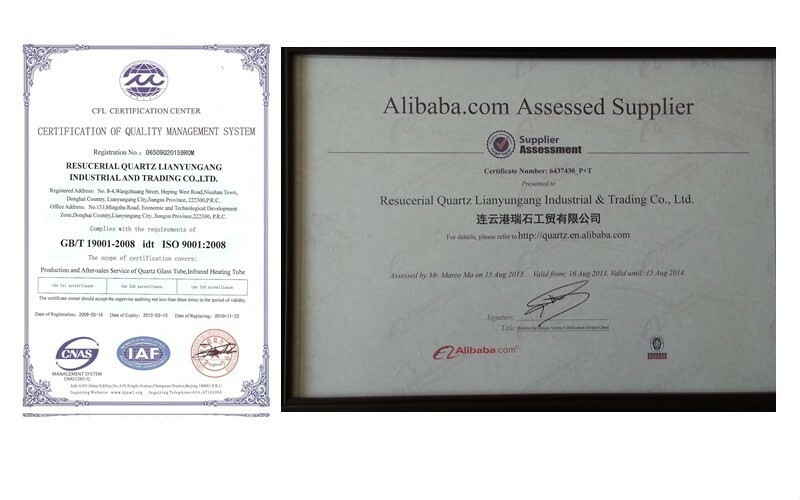 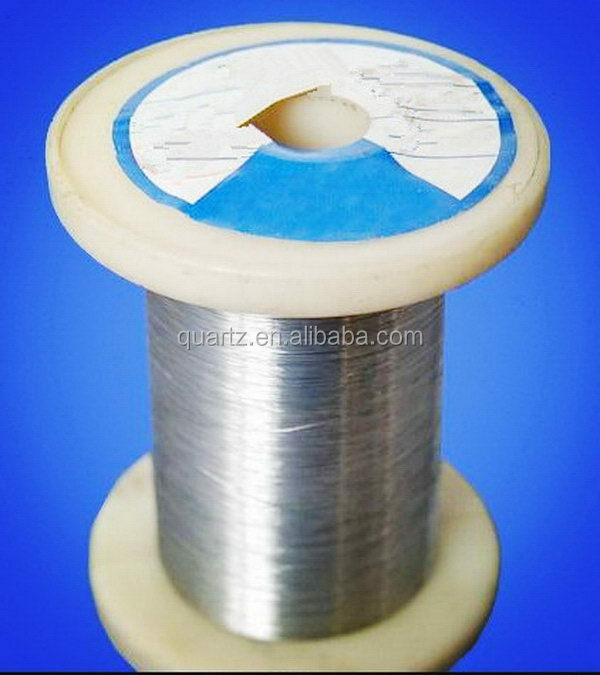 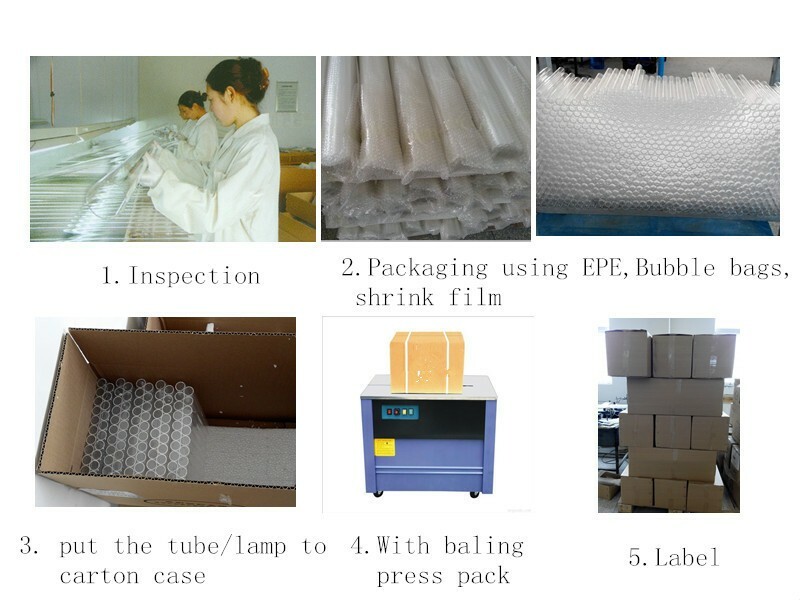 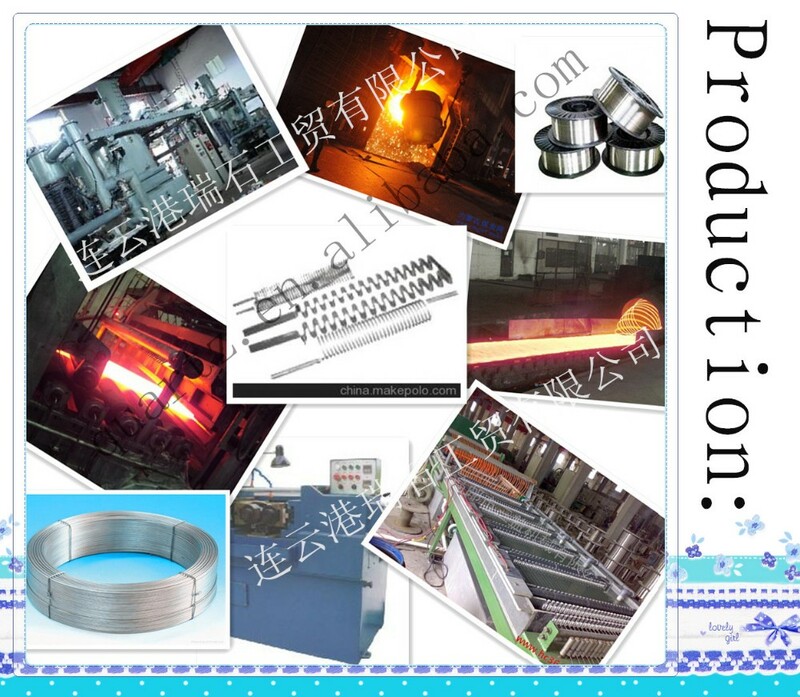 Our Products widely apply to heating elements, chemical industry, metallurgy mechanism, glass industry, ceramic industry, home appliance area and so on.